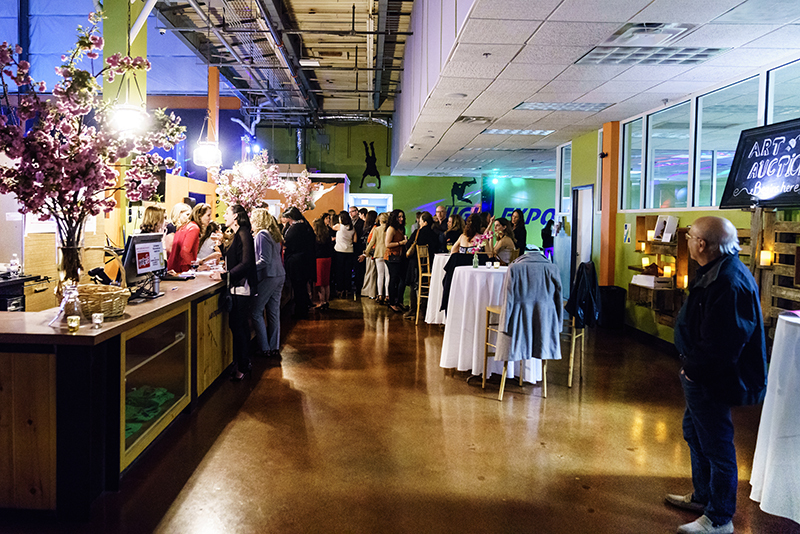 Interested in hiring out our amazing space for your own private party? We open High Exposure up to private parties and groups after hours on the weekend! Why not get your friends together and have an awesome experience! We run team building, trust and development exercises, empowerment climbs and much more. 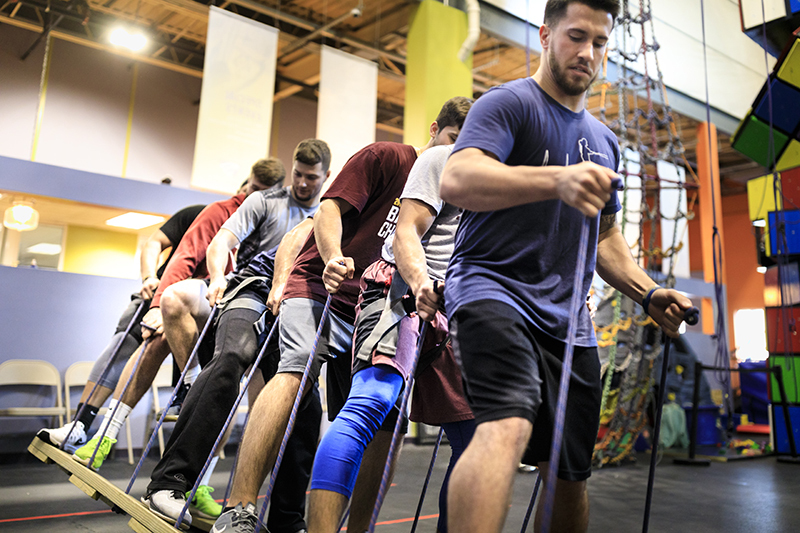 Our staff of professional climbers and Ninjas will help you achieve your goals and encourage your team to come together in an organic way. 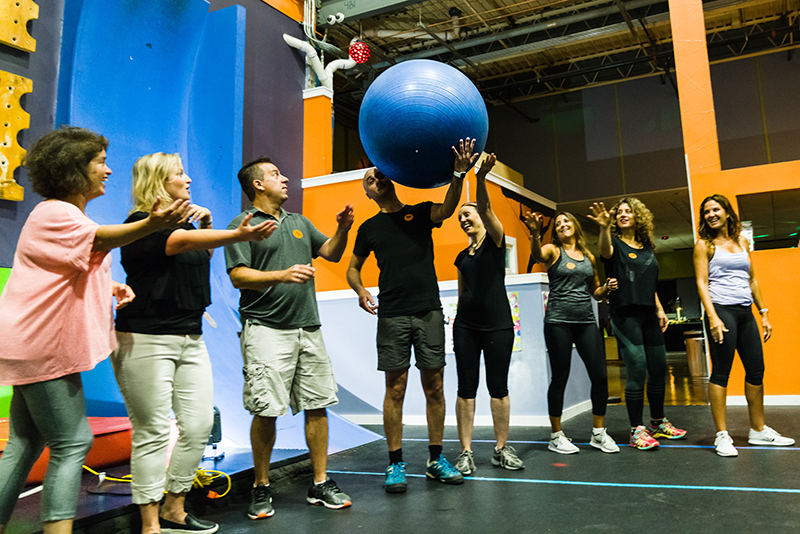 As every event is unique and special in its own way, please contact High Exposure at events@highexposureclimbing.com and let us help create your perfect event! Happy Birthday to you and your company! Why not celebrate your companys anniversary in a fun vibrant space and get your employees moving? High Exposure has a private room with seating for 40+ people, and after the food of your choice everyone can try out our engaging fun climbing space! We have a large vibrant space with eye catching climbing walls, even a giant rubicks cube which will keep your guests chatting! 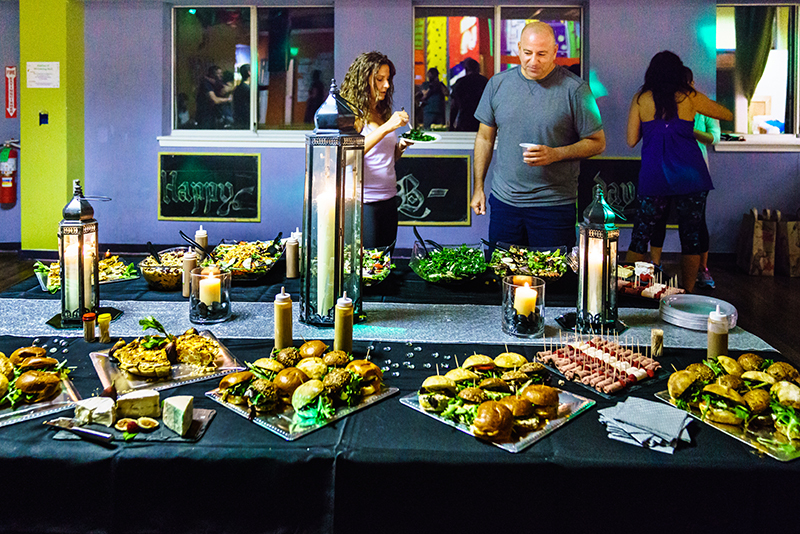 High E has a large spacious events room, seperate fully equiped kitchen for your caterer, a long welcoming entrance way with the longest front desk in the Tri-State area, which doubles up as a fantastic bar! We have hosted Art Auctions, Graduations, Freshers welcome parties, various Fundraisers for a host of schools, charities and Non-Profits. 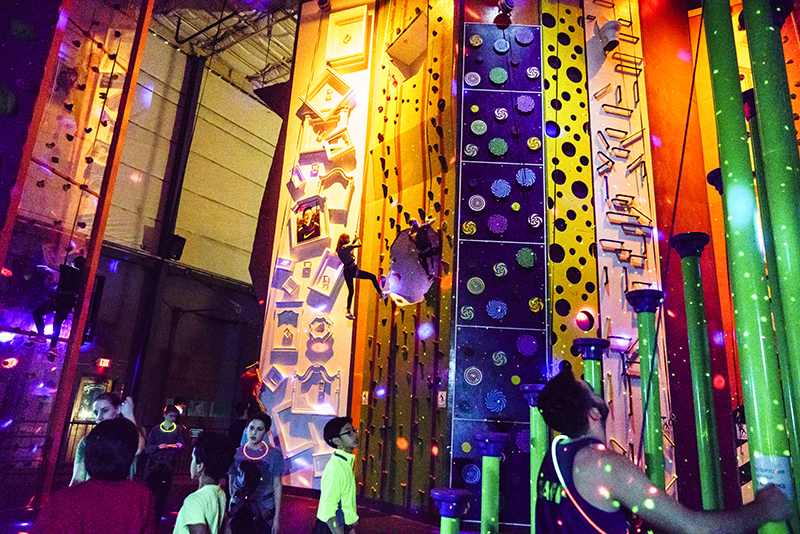 We have had large private climbing events for various youth organizations, and so much more! If you are raising money for a non-profit and you have a tax id, High E offers a 20% give back to help you raise the funds you need! Looking for a new way to build your team? Perfect for Sports Teams, Athletic groups, Church leader groups, Management teams and any crew of like minded individuals looking to improve their teamwork! Contact us today to schedule your team's day. Email events@highexposureclimbing.com to schedule your day!